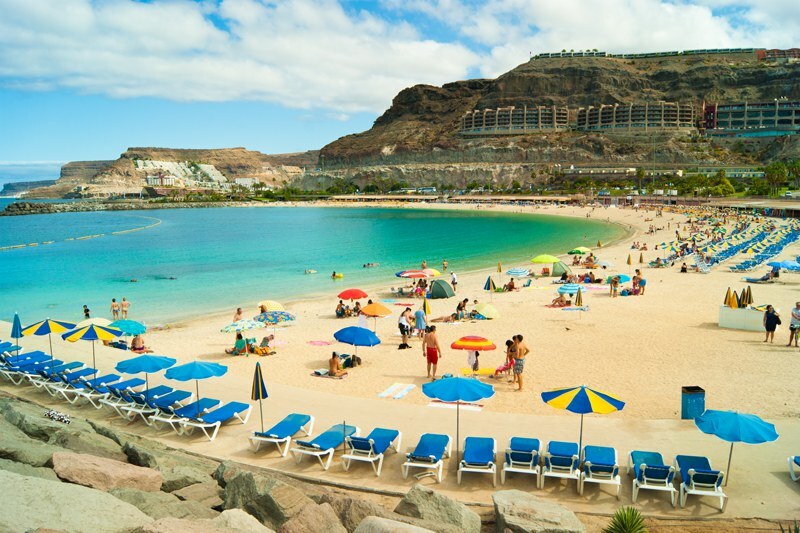 Gran Canaria is probably most famous for rugged coastlines and white sandy beaches. In the north of the island you will find the wonderful Playa de las Canteras which some liken to a giant aquarium with no walls. Popular with swimmers, surfers and those who wish to relax on the golden sands. Whilst the beaches in Gran Canaria are lovely, there’s much more to see on this island and the landscapes are wonderfully diverse. 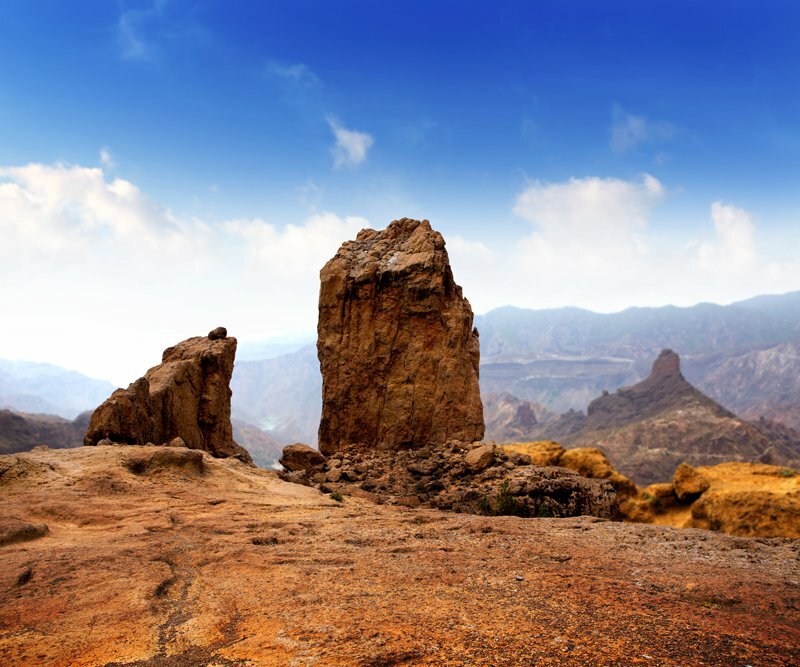 From the terracotta rock formations of Roque Nublo to the lush green sights of Guayadeque Ravine and the unique nature of the Caldera de Bandama…there are certainly some adventurous days out to be experienced. 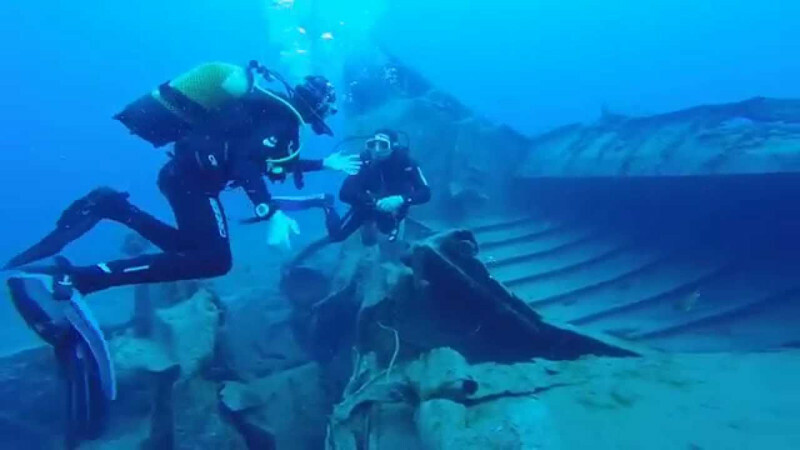 If you love the idea of scuba diving and exploring shipwrecks, then Gran Canaria is the place to be. 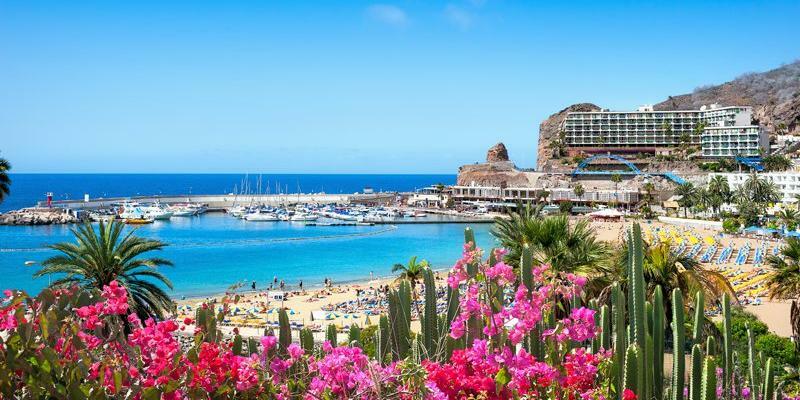 Puerto de Mogan is home to the Gran Canaria Divers Diving Centre from here you can dive the House Reef, Blue Bird Wreck and the Mogan Wrecks plus many more. Who doesn’t love a sunset? There’s something very magical and romantic about the colourful skies at the end of a summers day. 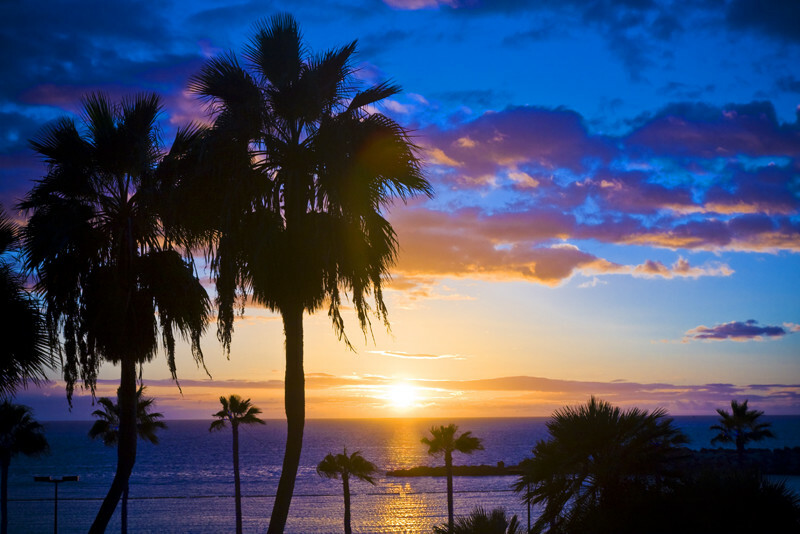 Head to Puerto de las Nieves harbour for the best sunsets in Gran Canaria. 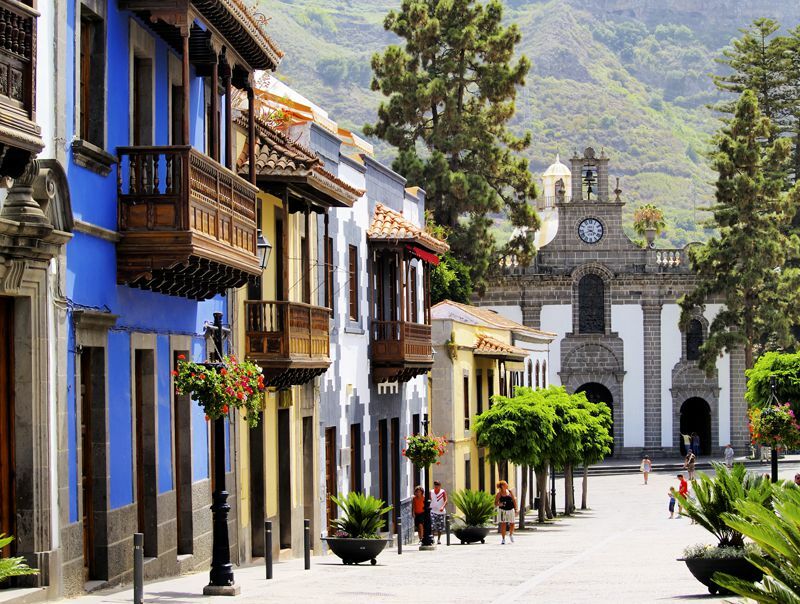 A hidden gem in Gran Canaria, Teror is a place of pilgrimage for the islands residence and holds a wealth of beauty in its surroundings. See the emerald mountain tops around the town and the beautiful historical architecture or visit to the bustling market where you can pick up hand made souvenirs. 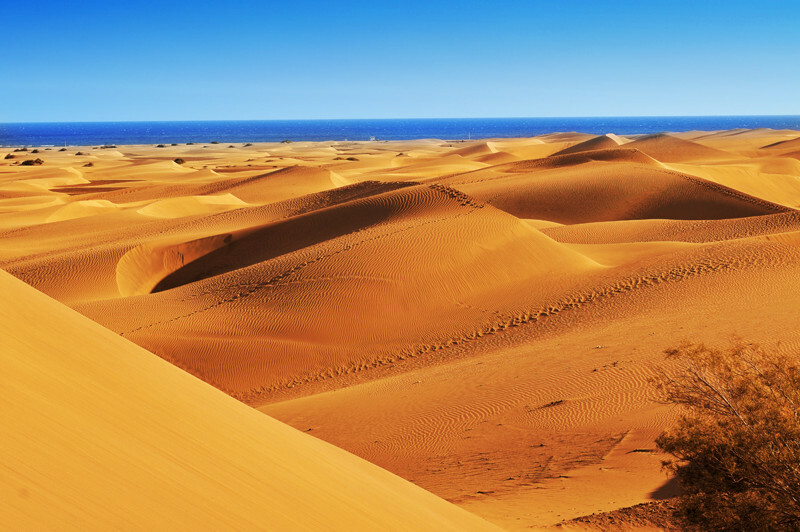 A real must in Gran Canaria is the sand dunes of Dunas de Maspalomas. Whether you wish to do some waking along the sand dunes, take pictures of the landscape or unwind on the beach nearby, this natural area is not to be missed and proves to be a very popular family day out. 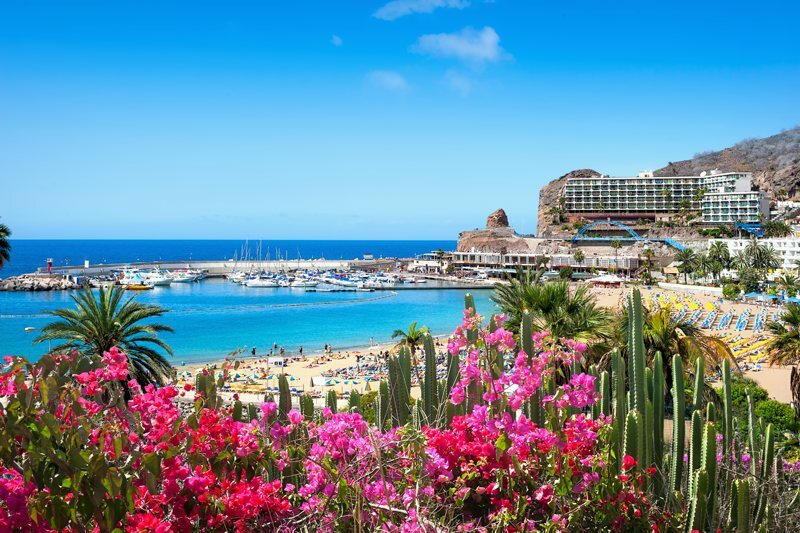 With average winter temperatures of 19 degrees Celsius and highs of 28 degrees Celsius in the summer, Gran Canaria is a top destination for year round sun! What are you waiting for? Sunshine, sand dunes and scuba diving certainly ticks all of the boxes for us...what about you? If you're feeling inspired, take a look at our villas and apartments in Gran Canaria by clicking here.